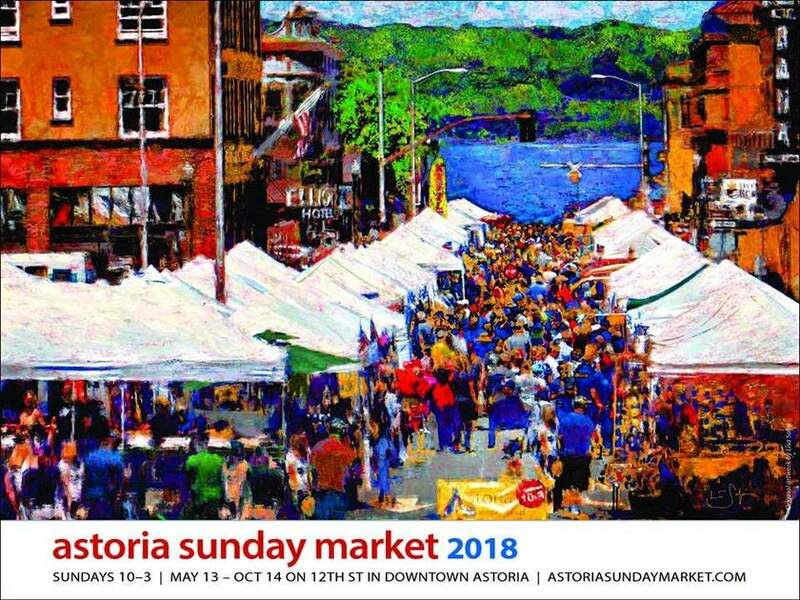 Fun changes are coming to this year’s Wine & Food Festival, starting with a new name, The Gig Harbor Wine & Food Experience, a 3-day celebration of the regions wines, spirits, brews and food. A Pier to Table Dinner, Block Party and Champagne Brunches! 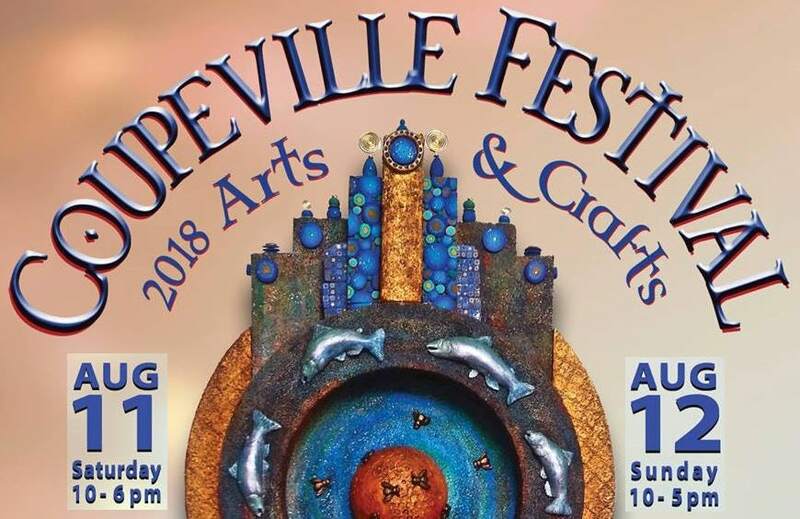 Established in 1964 – the Coupeville Arts and Crafts Festival is one of Washington State’s oldest, continuously run festivals.